A beautiful time-lapse of palms that will surely put you in a good and peaceful mood. Great for music videos or any summer themed project. You will love this video loop as a motion background, grow your video library by adding this one to it. 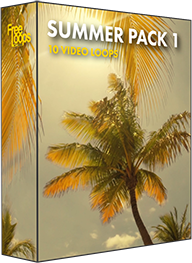 This video loop is part of Summer Pack 1.